As the world is digitizing, the businesses, educational institutes, and many other sectors made their presence online. Increase in online business forced the organizations to store their data on the web. This increased the demand for information security. As you are making the information available to the public, it becomes vulnerable. There are many security issues filed just because of poor security. 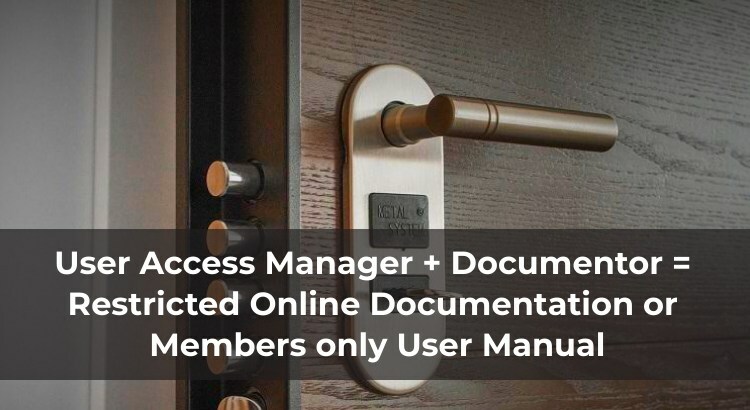 To maintain information security of your online documentation or user manual, you cannot give the complete access to every level of the user. You might have some confidential data. And only the higher authority can access it. Therefore, you have to grant some permissions to the other users. Or say you want to make certain sections of the online documentation available only for your premium users, who are members of your site. In this case also, restricting the content of the guide using an access control plugin is essential. So here we are! Documentor WordPress plugin comes with an addon “Documentor – User Access Manager Integration“. You can find this feature in Documentor’s Multisite and Developer version. User Access Manager is a plugin which allows only specific users to access the data. So in this article, you’ll see the step by step guide for user access manager addon integration. Why User Access Manager Addon is needed? 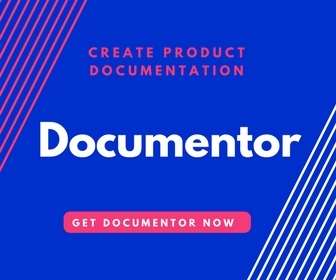 You might be looking to create online documentation using Documentor. Or you already have created your guides using Documentor WordPress Plugin. Therefore, there might be some sections in your guide which you want to keep hidden. That means, only the users with the specified privileges can see the content. The User Access Manager Addon for Documentor can help you with this. Once you have purchased the multisite or the developer package, just install the plugin. Now go to “Installed plugins” and check whether the “Documentor – User Access Manager Integration” is activated. Search for User Access Manager. You might have different users accessing your guides. Therefore, some of the sections may be confidential. So let’s see how we can set this up. 1. Initially, open the User Access Manager => Manage user groups. 2. Give some name to your user group. 3. Give some description to your user group. The description and the IP range fields are optional. 4. Grant Read access to “Only group users”. 5. Similarly, grant Write access to “Only group users”. 6. Now its time to assign the access to specific type of users. You can see the list of different user roles. Therefore, here you have to select only those user types to whom you want to grant access. 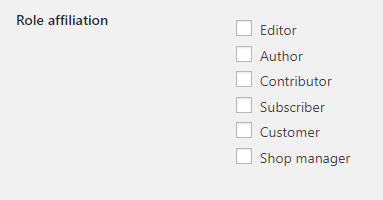 That means if you select “Author”, then only the Author can see the content. Likewise, you can select multiple user types at a time. Click on Add User Group and this will create a new user group. Once you have created the user group, now its time to change some settings. The settings contain the way the content should appear. You can completely hide any page, post, sections or even the media from your guide. 2. Now you just have to select the object type. 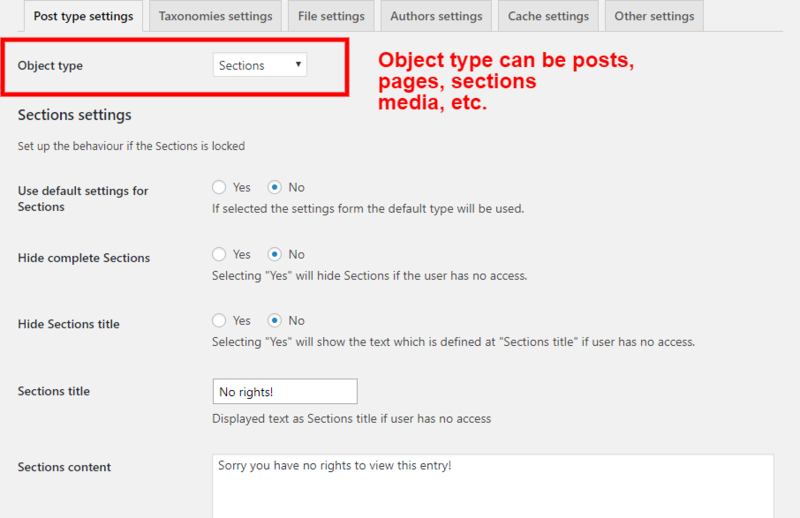 The object type can be posts, pages, sections or even media. Now manually change the setting for each type of object. Finally, we have to make some changes to our posts, pages, and sections. Just edit the part of your guide which you want to restrict. Once you have selected the user group and updated the post, now its time to test the Documentor. If you have followed all the steps correctly then this should work properly. The users with no access will see the following message. 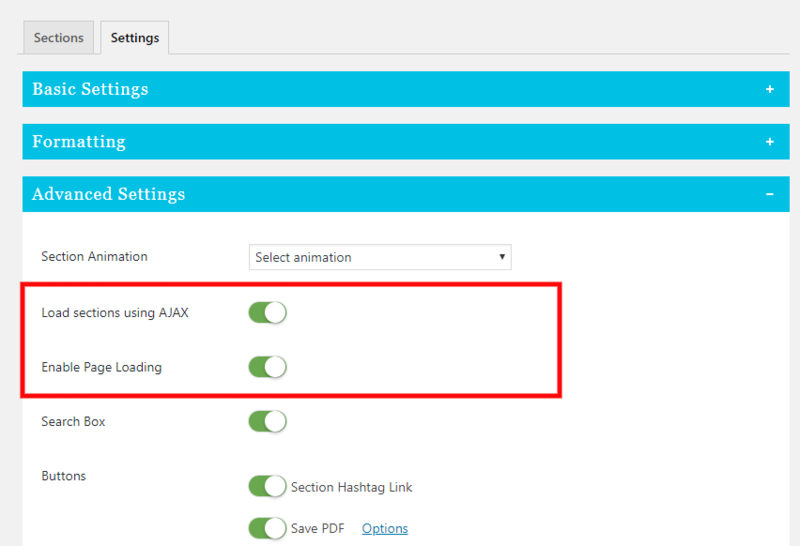 Most of the users enable the AJAX settings as its good for search engine optimization. Therefore the only addition setting you have to enable is “Enable Page Loading”. Go to Documentor => All Guides. Select and edit Edit the Guide. Go to Settings tab => Advanced Settings. So, this was the complete tutorial on how to setup User Access Manager and Documentor. Here is a quick video tutorial as well for you to watch which might help you more with the setup. If you know any other way or tools to grant the user access to your guides, do comment below.